If you are a fan of light and thin laptops, you are probably very satisfied with the current crop of notebooks on the market. Whether you want Windows 10, macOS, or Chrome OS, there are plenty of svelte machines from which to choose. It is quite remarkable to see how much power can be packed into such a slim body. ASUS has a new addition to its VivoBook 14 series, and it looks very pretty. The "X420," as it is called, features a "frameless display." This is really jut marketing speak for extremely thin bezels. As you can see from the images, there actually is a frame. While the selling point is a misnomer, it is impressive nonetheless. The X420 is not form over function either -- the internal specs are respectable too. "The frameless four-sided NanoEdge design gives VivoBook 14 bezels that are only 5.7mm thin for an 87 percent screen-to-body ratio. The FHD panel also features wide-view technology and exceptional color reproduction for lifelike visuals even when viewed from extreme positions. The NanoEdge display gives VivoBook a smaller footprint that makes the laptop much more portable without sacrificing screen size. VivoBook 14 (X420) is the lightest and most compact model in the current VivoBook 14 lineup, measuring just 322.4 x 210 x 17.7mm, and weighing just 1.4kg," says ASUS. 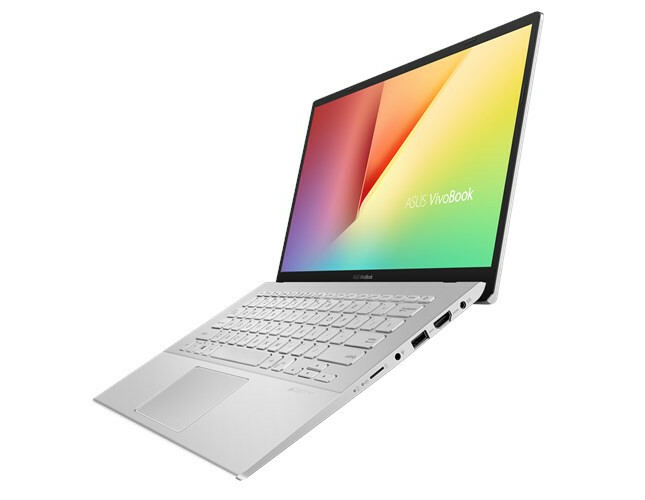 The company further says, "VivoBook 14 is powered by up to an 8th Generation Intel Core i7 processor and can be specified with up to a 512GB SSD. It's an everyday laptop that’s perfect for productive multitasking, multimedia editing, or casual gaming. In addition, dual-band 802.11ac Wi-Fi connections provide speeds of up to 867Mbps -- 6X-faster than 802.11n -- for seamless video-streaming and smooth web-surfing. VivoBook also features Bluetooth 4.2." ASUS shares the specifications and configuration options below. Windows 10 Pro -- ASUS recommends Windows 10 Pro. Windows 10 Home -- ASUS recommends Windows 10 Pro. 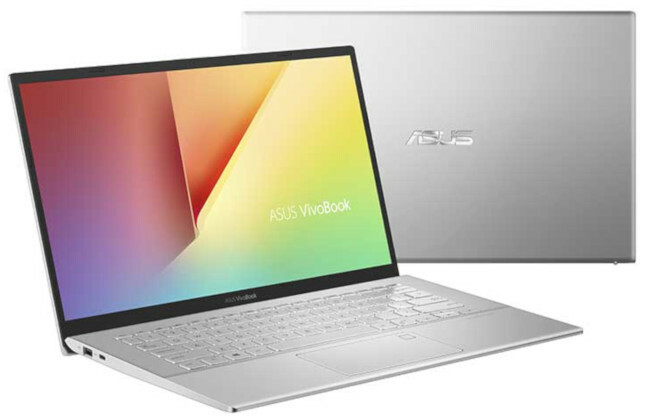 ASUS VivoBook 14 (X420) Windows 10 laptop should be available at popular retailers very soon. Pricing will vary based on configuration, of course, so you should take stock of your needs and wants before pulling the trigger.